HEROSHAH -- The change is drastic: around the Heroshah region in Malakand District, Khyber Pakhtunkhwa (KP), previously arid hills are now covered with forest as far as the horizon. In 2015 and 2016 some 16,000 labourers planted more than 900,000 fast-growing eucalyptus trees at regular, geometric intervals in Heroshah. The titanic task is just a fraction of the effort across KP. "Before it was completely burnt land. Now they have green gold in their hands," said forest manager Pervaiz Manan as he displayed pictures of the site previously, when only sparse blades of tall grass interrupted the monotonous landscape. The new trees will reinvigorate the area's scenic beauty, reduce erosion, help mitigate climate change, decrease the chances of floods and increase chances of precipitation, said Manan, who oversaw the revegetation of Heroshah. Residents also see them as an economic boost -- which officials hope will deter them from cutting them down for firewood in a region where electricity can be sparse. These trees consume 100 liters of water per day and reduces underground water table it’s a request to plant some other tree that will prove good. May Allah bless this noble work it’s a great and profitable change that is healthy too. Planting tree is proven through sunnah (peace be upon him) it’s a reward and an ongoing charity that benefits creations of Allah. A very good and positive initiative from KPK government for which we appreciate with open heart. If we want to see easy and healthy life for our future generations, this project needs to be started throughout Pakistan on immediate basis. 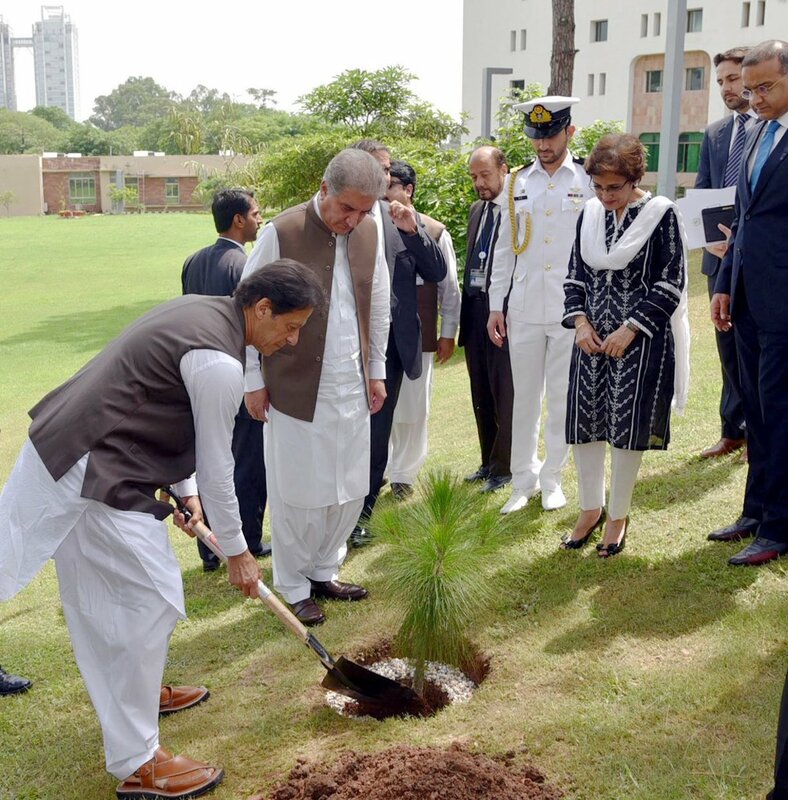 Under the project, launched by Prime Minister Imran Khan, about 5.4 million trees are expected to be planted each day across Pakistan for the next five years. 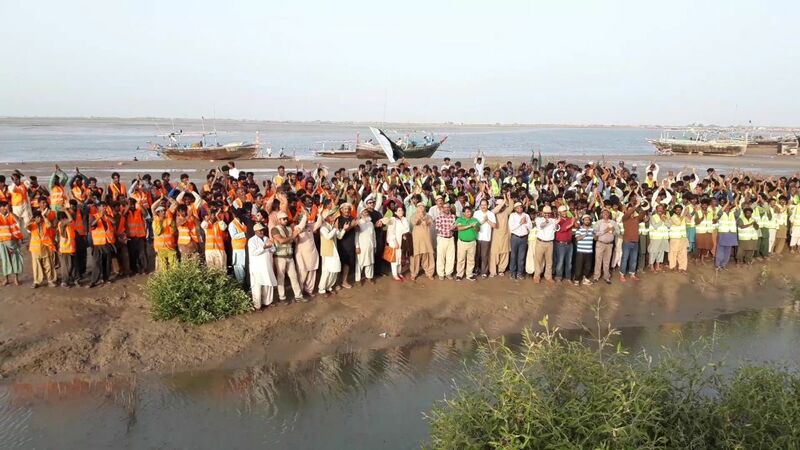 Sindh Forest Department officials planted more than 1.1 million mangroves in less than 13 hours last month, breaking the department's own earlier Guinness World Record. The provincial government's Billion Tree Tsunami Afforestation Project is ahead of schedule, coming under budget and receiving international acclaim.